Andreas Cahling was born and raised in Sweden. He began weight training to improve his strength for wrestling and judo when he was just twelve! 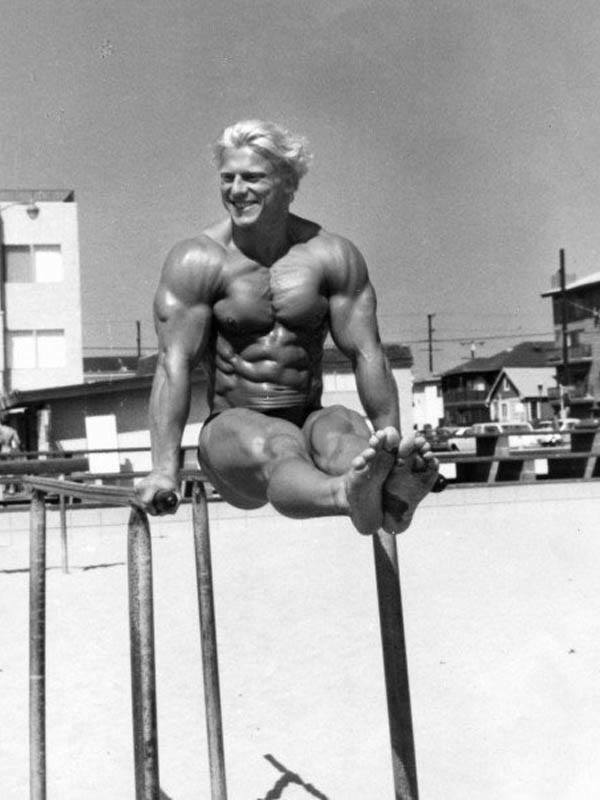 Before settling in Southern California in 1976 to focus on his career in competitive bodybuilding, Andreas won the Swedish Junior National Judo & Free Style Wrestling Championships and had studied in Japan for a year to perfect his skills. 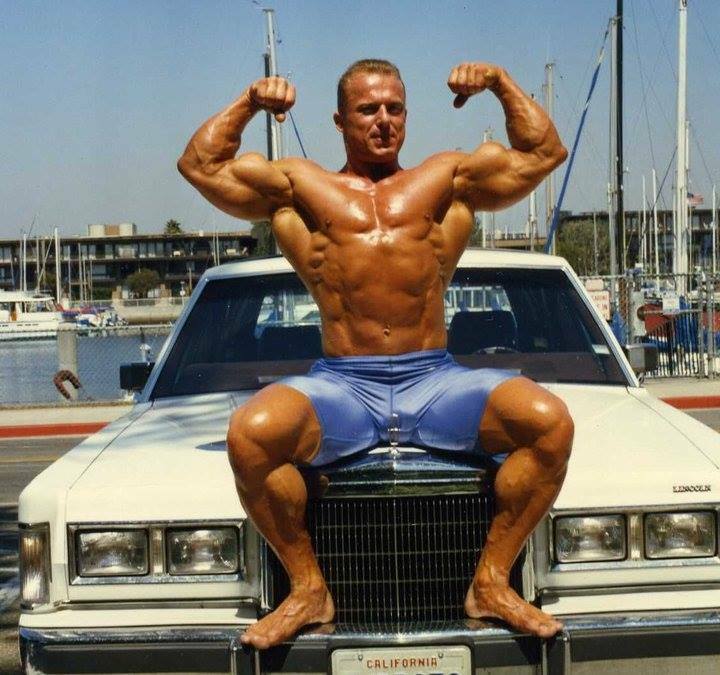 During his second year of amateur bodybuilding competition in the U.S., Andreas placed second at the IFBB Mr. World contest after having been a finalist in both the AAU Mr. California and the AAU Mr. America earlier that same year. 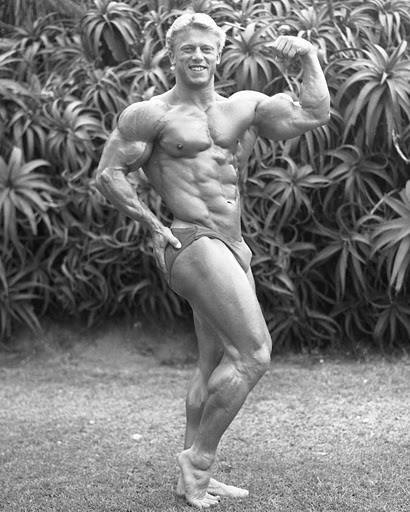 Andreas won his professional bodybuilding standing in 1980 after taking the overall title at Arnold Schwarzenegger’s IFBB Professional Mr. International contest. 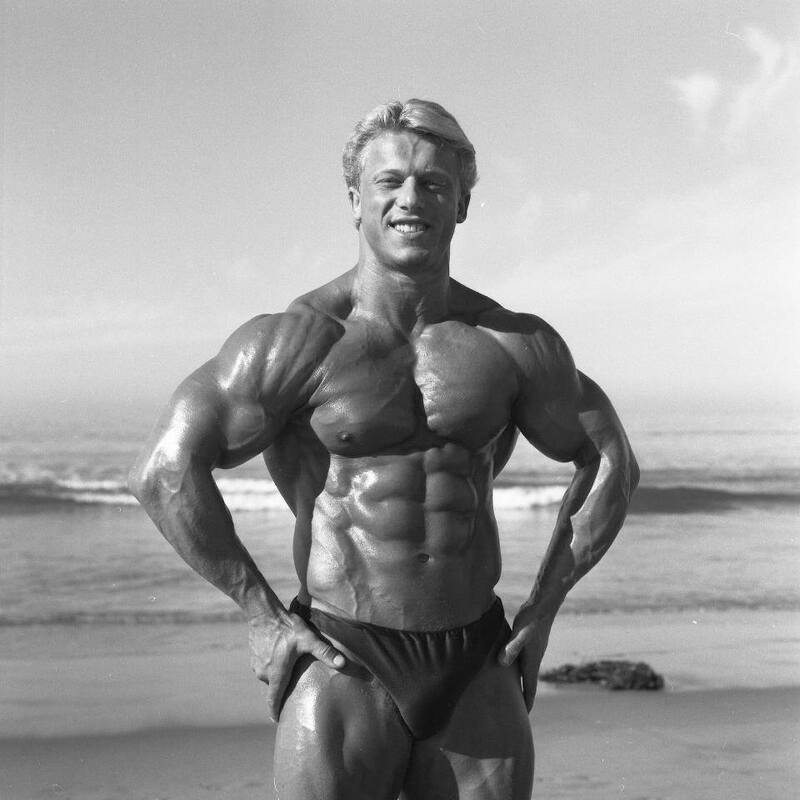 During the ten years of international, world class competition that followed; Andreas never once missed being a finalist, including high placings at both the Mr. Universe and IFBB Pro World Championships. 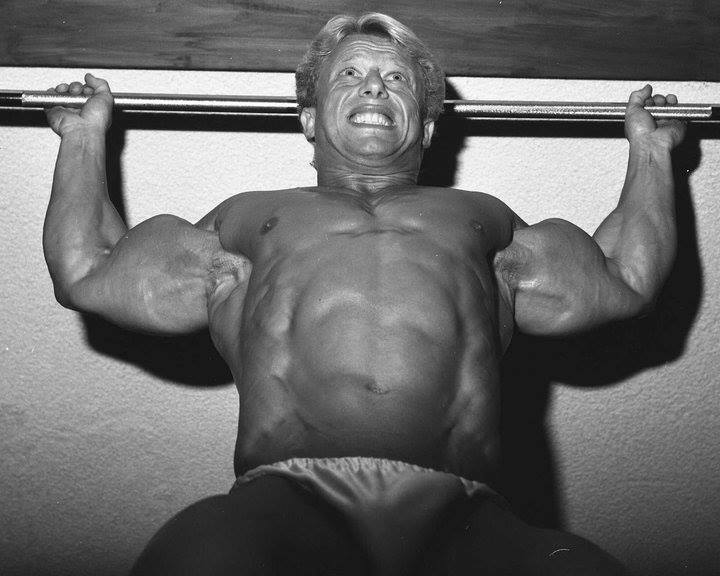 His articles on training and nutrition have also been featured in FLEX magazine, Muscle & Fitness and others too numerous to mention. Also, Andreas Cahling designed his first posing suit over 25 years ago. 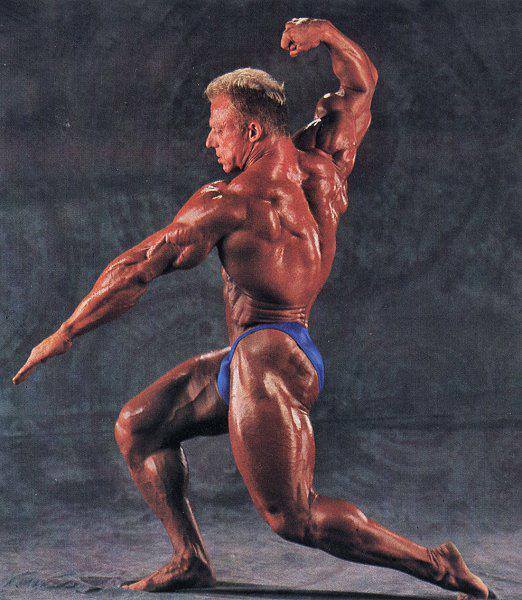 The craftsmanship and excellent fit soon made his posing suits highly sought-after by professional bodybuilders. In 2012 Andreas made his comeback to the competitions, he finished 13rd in IFBB Masters Pro Wolrd, and in 2013 competed in his 1st Olympia Masters, where he did not place. 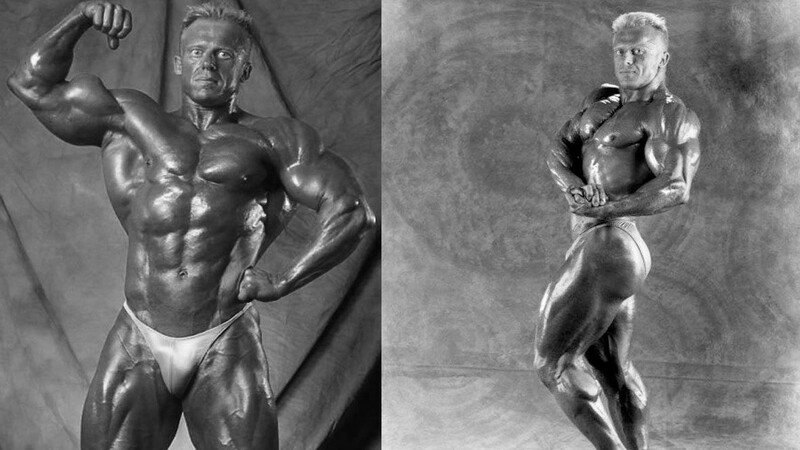 Now, Andreas Cahlings’ posing suits are preferred by more champions than any other posing suit worldwide. Andreas designed his first posing suit over 25 years ago. 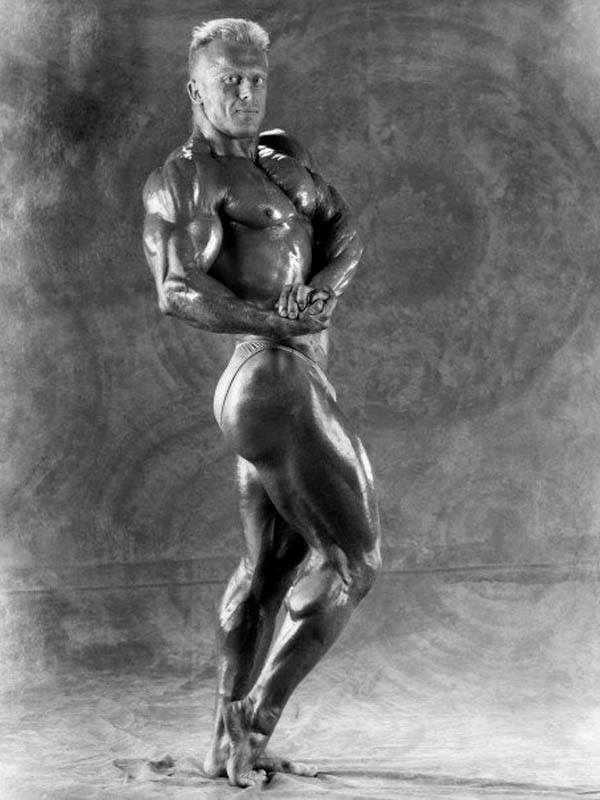 The craftsmanship and excellent fit soon made his posing suits and posing trunks highly sought-after by professional bodybuilders. For more information of Andreas visit his website at andreascahling.com.